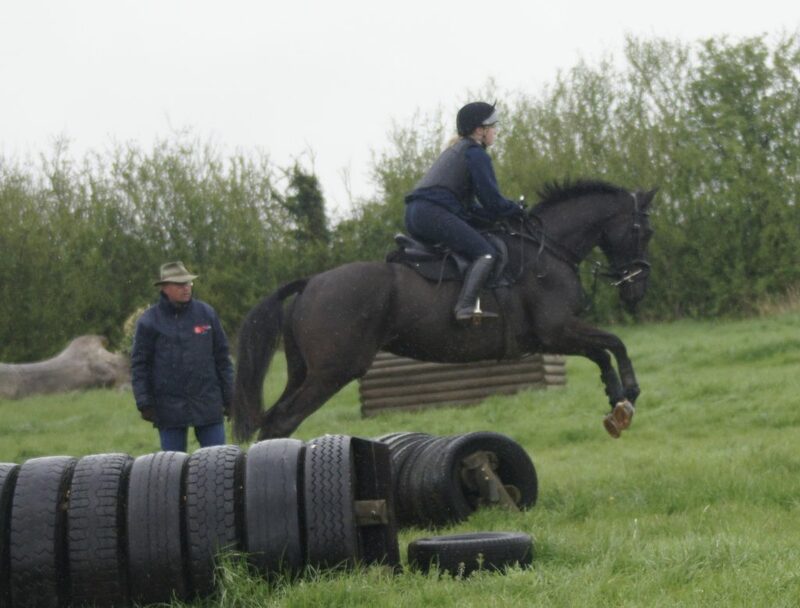 Eventing season finally on the way. 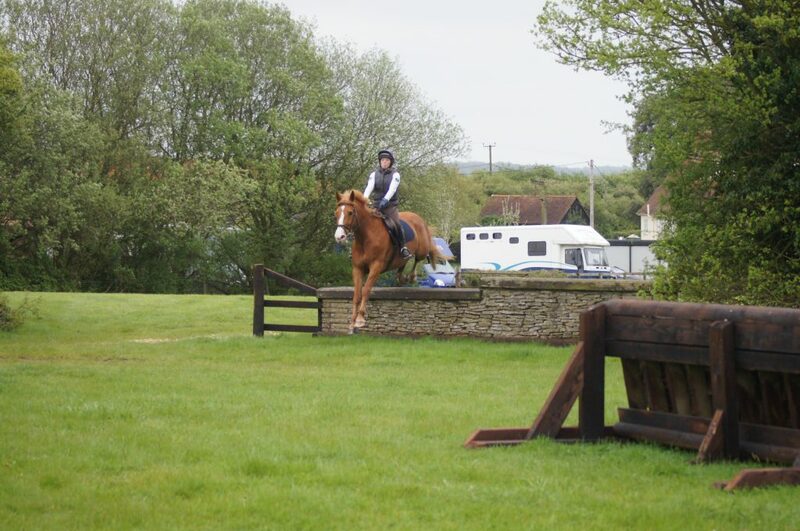 Cross country riding training. 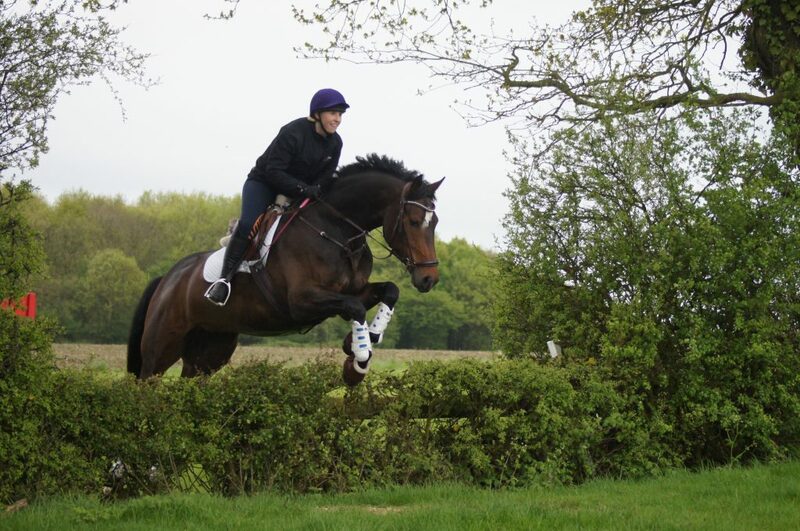 As the weather has impeded many of the early events and practice outings, everyone is keen to get out on the xc course and get on the way. 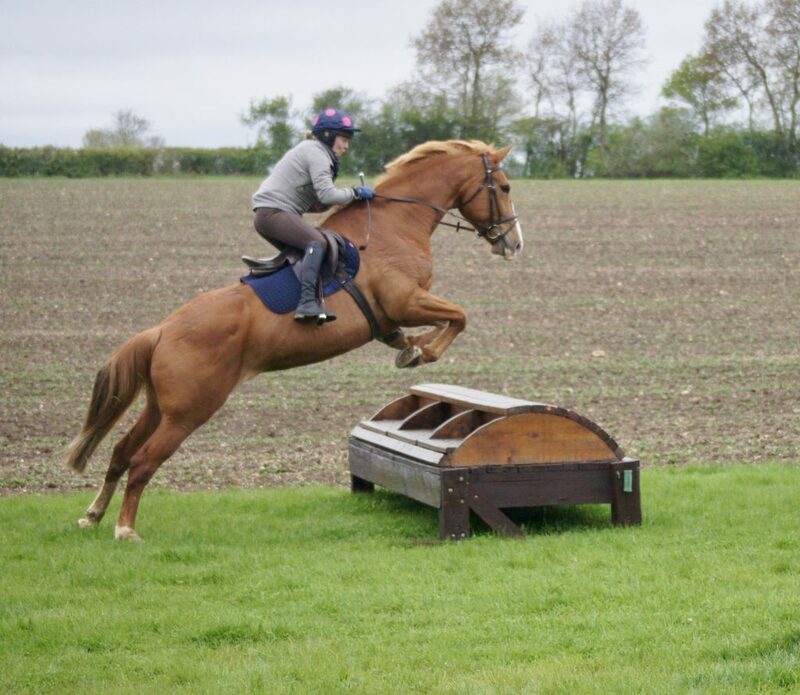 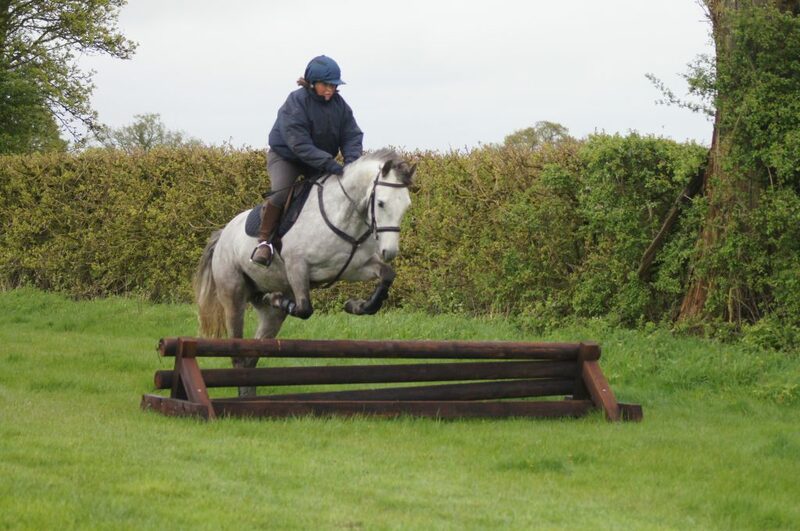 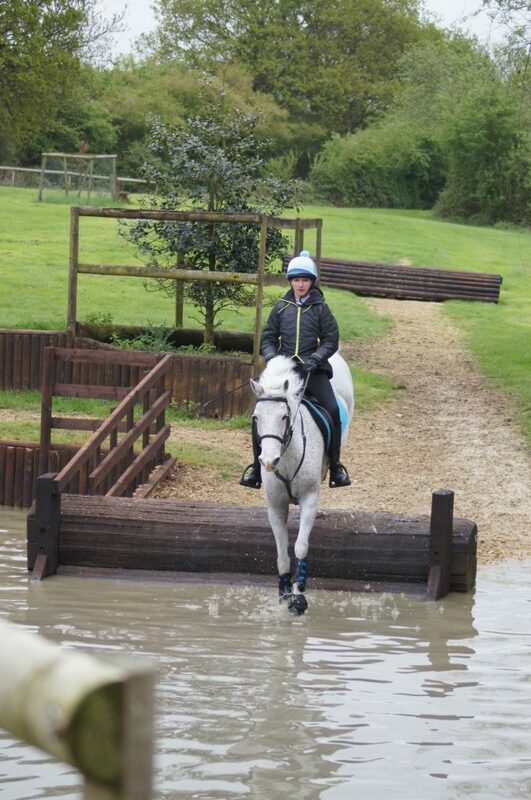 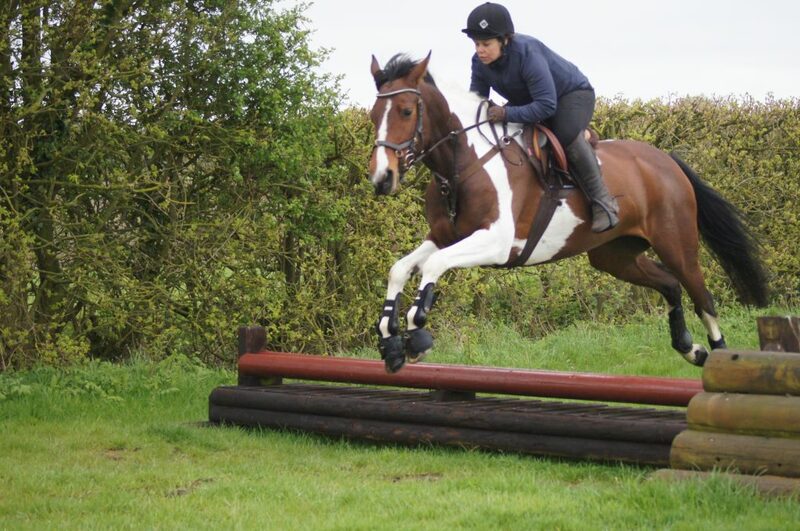 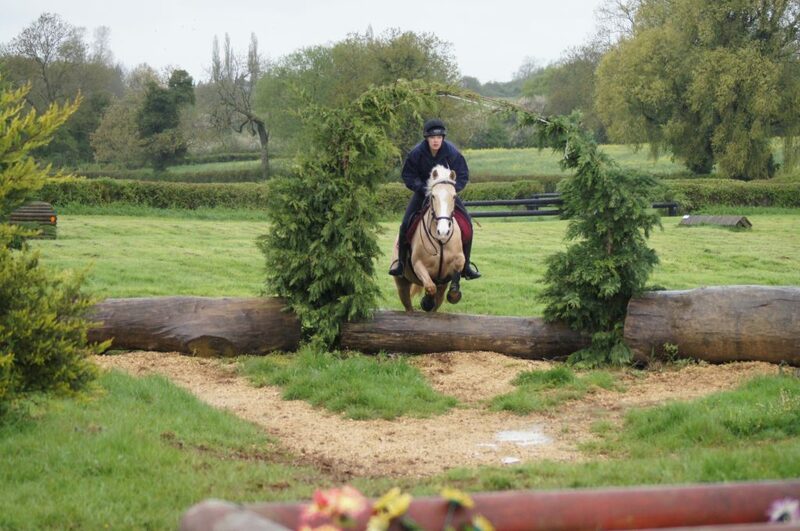 We have been having a great time both at Milton Keynes Eventing Centre as well as at Berwick Farm XC course. 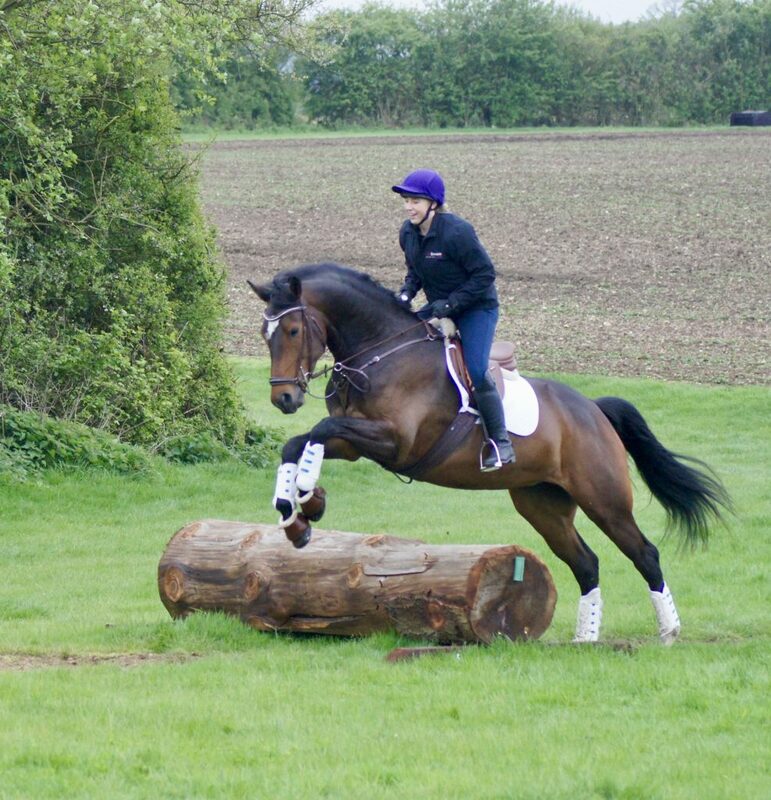 Super Petros training days for horses and riders of all levels of experience on the xc course. 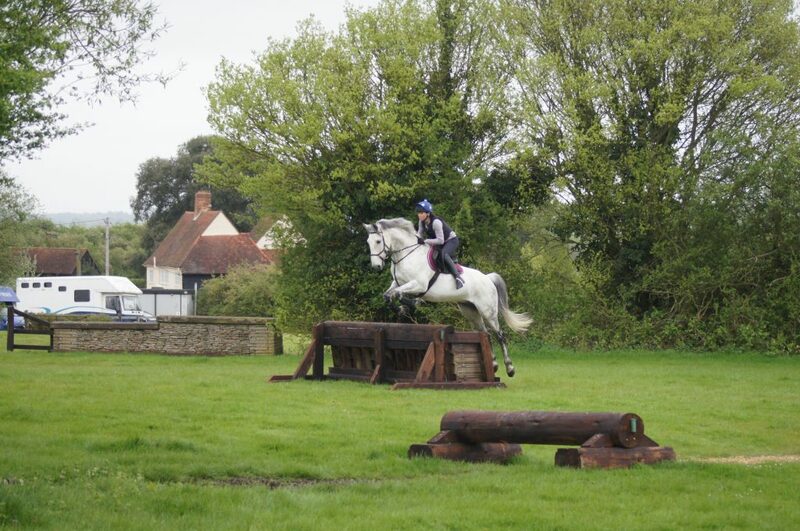 Here is some of the action and keep an eye out on our dates you can come and join the fun! 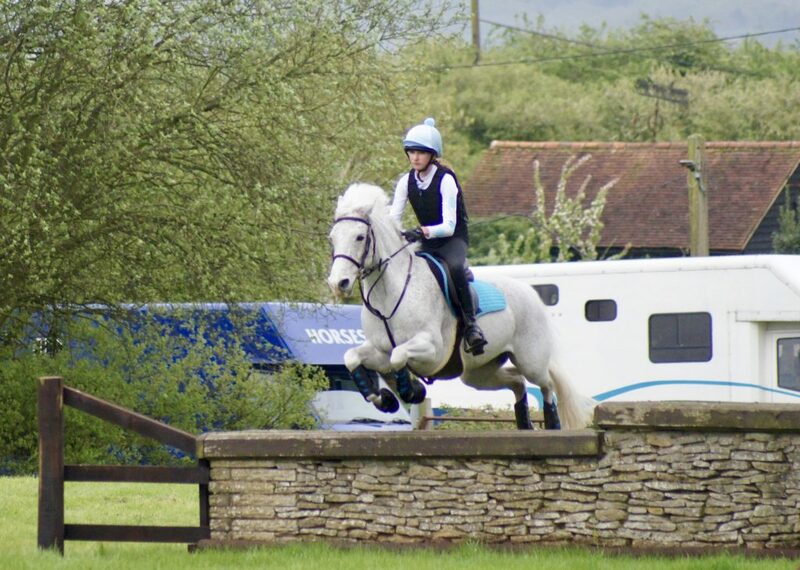 Coaching Excellence || Dressage Eventing Showjumping. 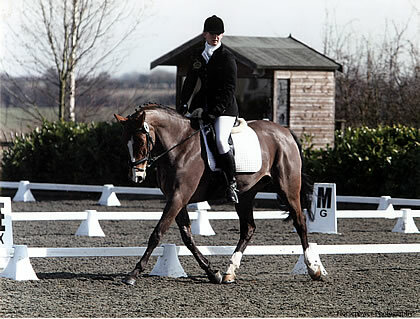 Previous post: Dressage for Showjumpers & Showjumping for Dressage horses/riders. 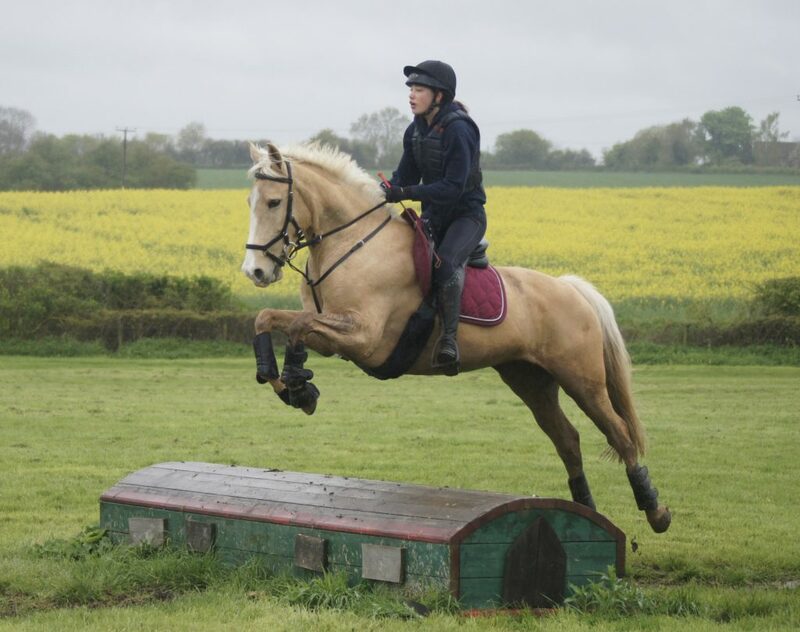 Next post: Dressage – Showjumping – Eventing. 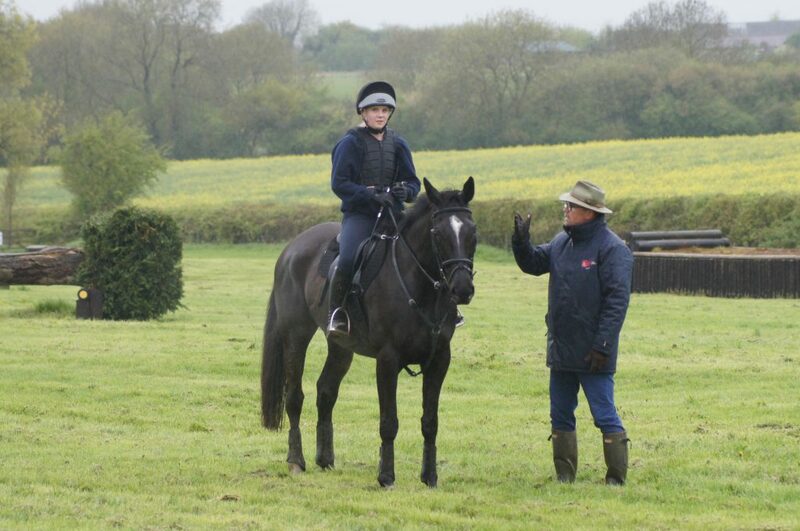 Sound Equestrian training/coaching.